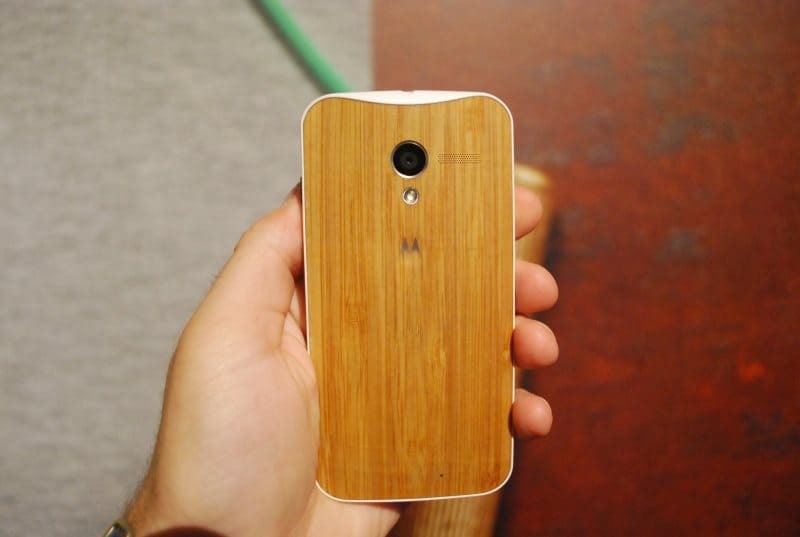 Within one year of entering the smartphone market in India, Motorola has taken over Nokia in the smartphone market. New reports came from market research firm Canalys, and they pointed out the leader and losers in the smartphone market in India. According to the report, Samsung is at the top by selling over 4 million phone in India, Micromax and Karbonn are at the second and third place respectively. 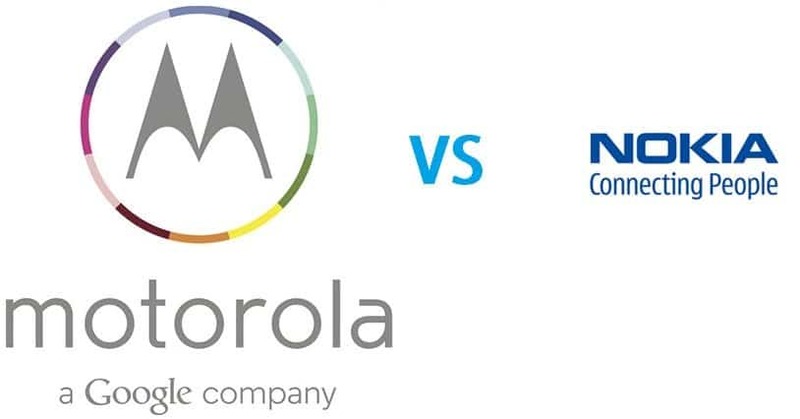 But they are old brands in India now, the most surprising thing is that just within one year of its entry in the Indian smartphone market, finally, Motorola beats Nokia, which it may be the most popular one till now in general market if we leave the smartphone market and Moto gets ahead. Motorola sold around a million handsets in the second quarter of this year whereas Nokia could only manage to sell around 60o thousand phone. Motorola has made a big position in the market with just three handsets- Moto E, Moto G and Moto X, whereas most of the brands’ released huge number of phones and they even didn’t make a restricted sale like Motorola did by launching each handset exclusively on Flipkart. Due to Motorola, Karbonn has lots it’s most shares, it has lost 15% of its share in the market. Also, the report indicates that the Indian smartphone market grew up to 9% in the second quarter of this year.